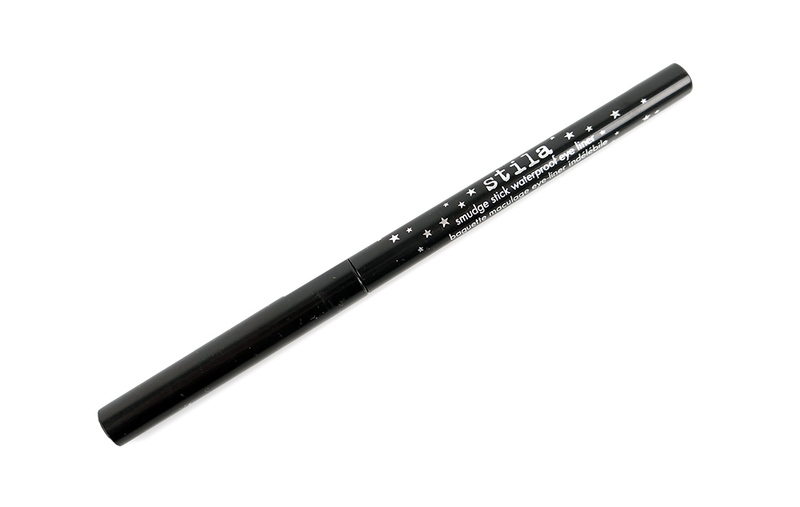 The latest stick version of Stila’s famous Smudge Pot, Smudge Stick Waterproof Eye Liner, is handsdown every girl’s dream eyeliner. Find out why after the jump! 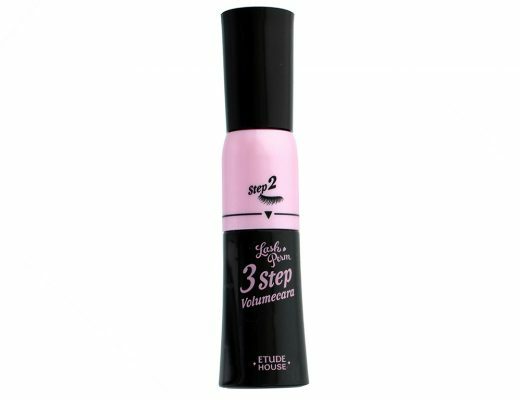 With the Smudge Stick Waterproof Eye Liner, all you have to do is twist and apply. There is no need for a sharpener and the tiny tip gave great precision. 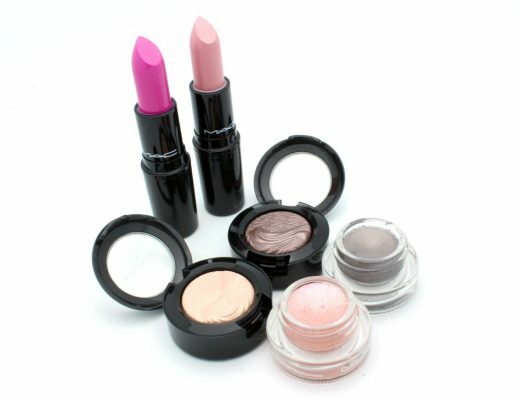 The buttery texture also allowed smooth and easy application with zero tugging. 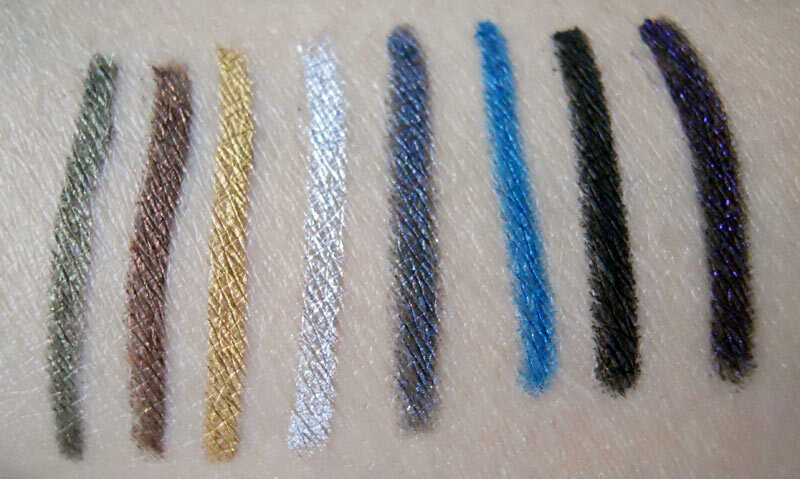 The 8 super gorgeous colors were all so intensely pigmented I never have to go over the same line twice to get the color I want. The best part was how long-lasting it was. 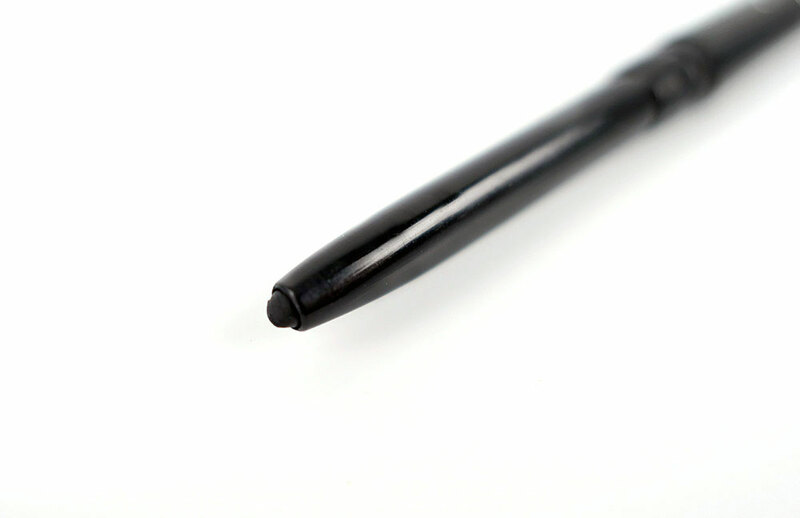 Once the liner set, it did not smudge or fade even if it came into contact with water. I even broke a beauty rule and tried rubbing my eye to see if it would come off but the line simply did not budge. Seriously, what more can you ask for? 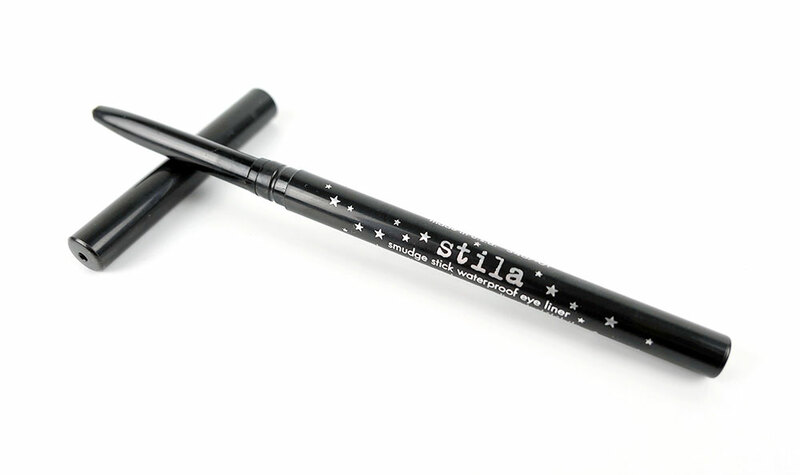 The Stila Smudge Stick Waterproof Eye Liner is now available at Sephora for $20. The MAC Greasepaint Stick is more of an eyeshadow/base and this is like an eyeliner (the tip is a LOT thinner and unlike the MAC, you don’t have to sharpen this). They both stay on really well tho. love how ‘lionfish’ ‘blue ribbon’ and ‘peacock’ look!!! I’m going to have to save up for this! I am gonna have to check these liners out! I am still in the search for an HG liner that won’t fade and smudge super fast. I’ve been using MAC Blacktrack for the waterline as well these days but I would much rather use a pencil liner. Thanks for the review!!! Wow, the review you gave it is amazing! I might have to go check it out one day! Yay I love it when you guys get excited about products that I love =) I’m going back for Peacock later this week! I bought the Smudge Stick at Sephora. If the product was sent to me, I always put up a disclaimer (you will see it right below the rating). Yes it does!! You can always run a Q-tip over your waterline to soak up some moisture before you apply the eyeliner as well. 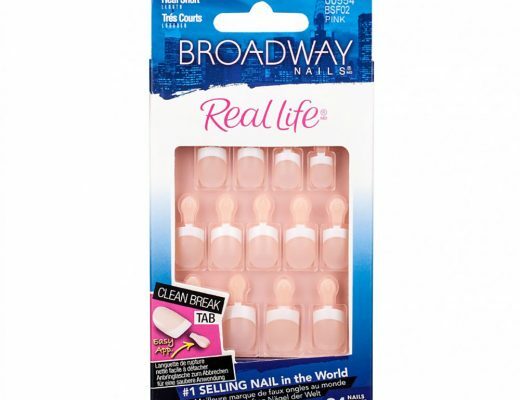 Are these comparable with Urban Decay’s 24/7 Glide On Pencils? And are they good for tightlining? I actually prefer these over the UD pencils and yes they are good for tightlining. Hey I know I am late to the stila smudge stick party. Not because I did not want to get them, but I got distracted. LOL I ordered the Moray color and I hope that it will show up as a liner or I will use as shadow base.